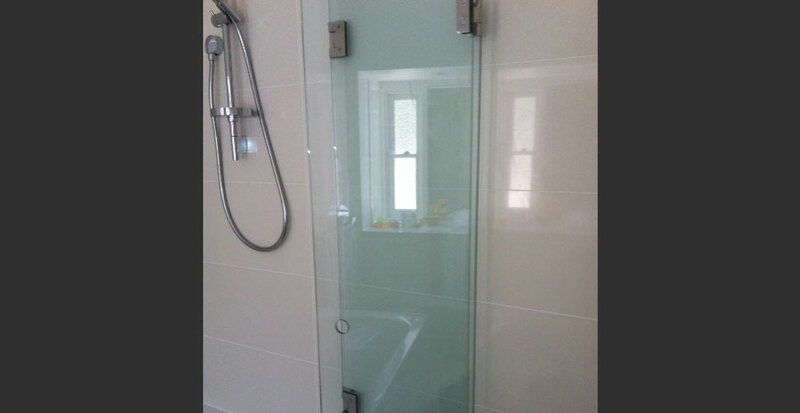 Shower screens are all custom made offering different hinge styles and finishes to match your bathroom design. 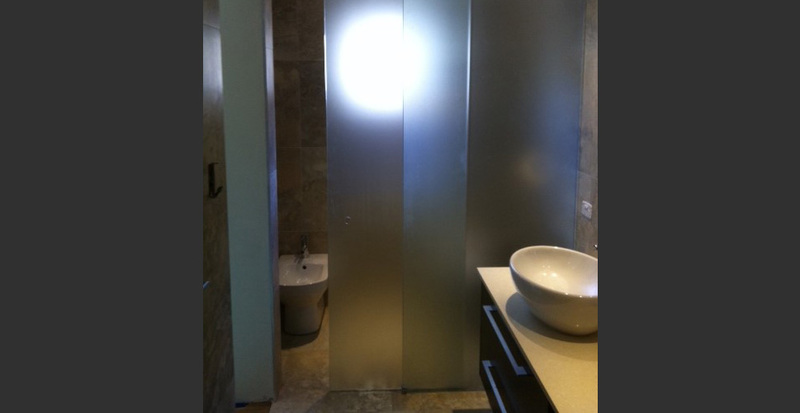 We offer a range of doors with different finishes. 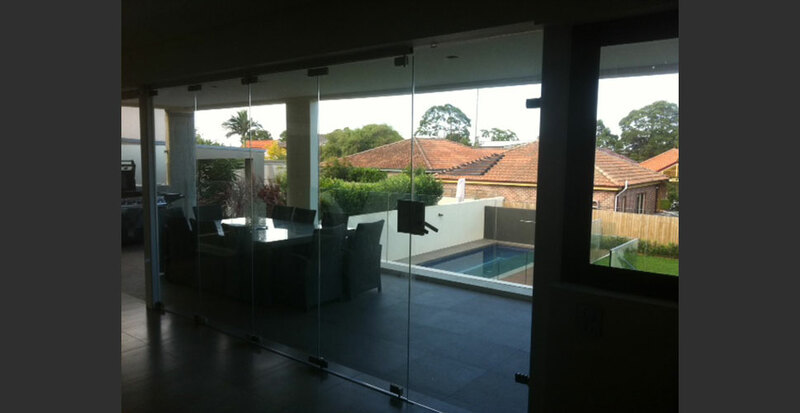 Frameless glass doors can be installed & supported by way of hinged or by pivot, with optional locking devices available. All can be custom made & designed to suit your needs. Indulge in cutting edge design with frameless styles that emulate a super-luxe, streamlined look. 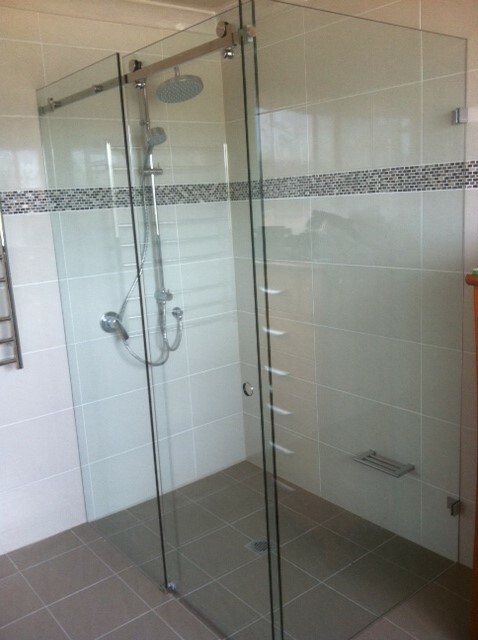 We’re fanatical about great looks and performance, and we also make sure our showers are safe. 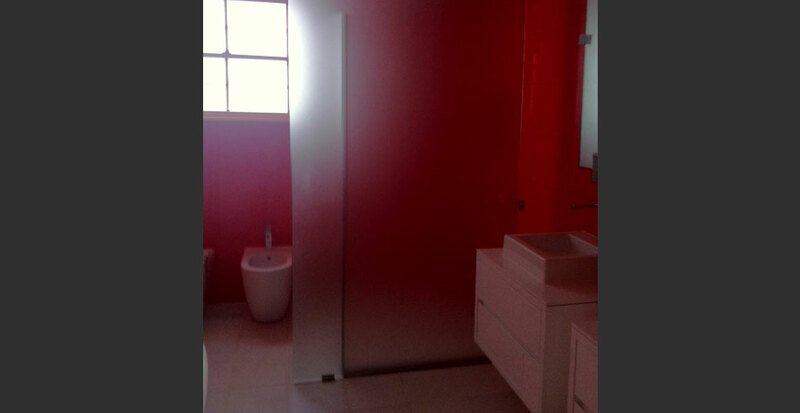 Bathrooms are often squeezed into the tightest spaces, making bathroom planning a real headache. If your space will simply not allow for both separate showering and bathing facilities, our collection of Bath Screens can be the perfect solution. 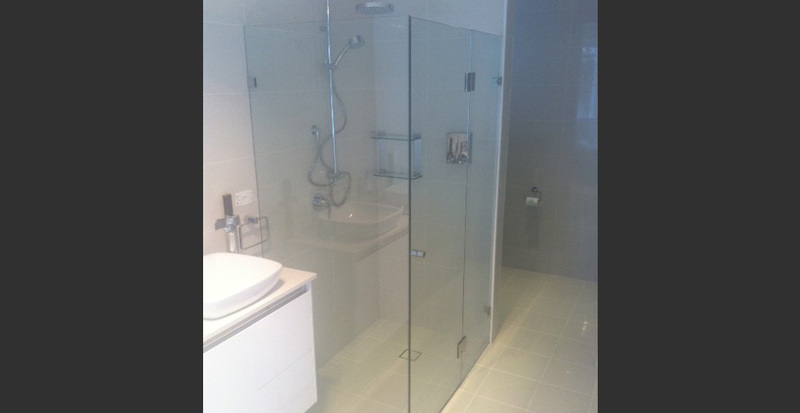 Our range incorporates power shower approved Bath Screen, folding Bath Screens, specialist Bath Screens for shower baths through to full Bath Enclosures. All available in a range of styles and for every budget.